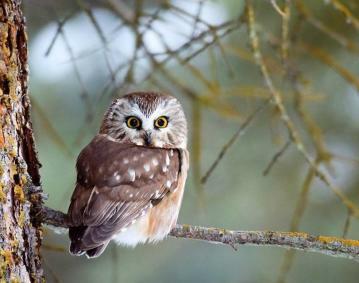 NBS is continuing the winter owl prowl season as local owls vocalize and move around the sanctuary. 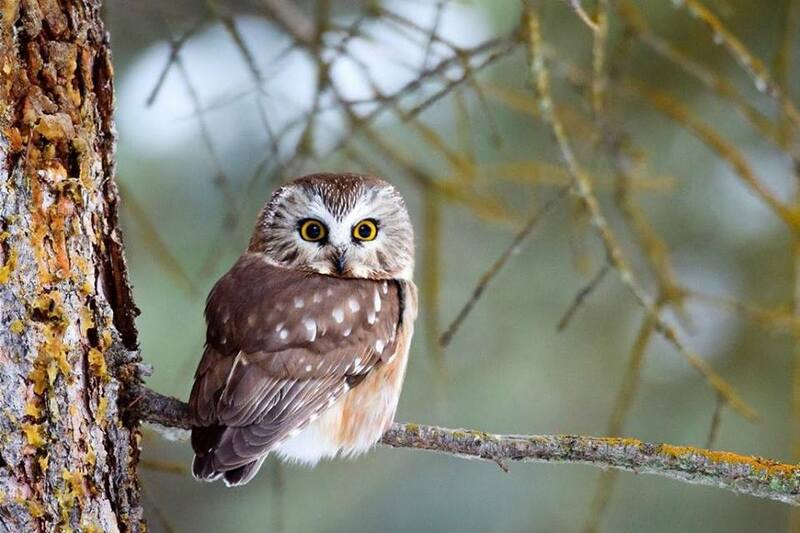 Learn how to ID owl species by sight and call before heading out on the trails. The group will listen for wild owls who are defending their nesting territories. After a night hike, participants return indoors for hot chocolate and a chance to meet NBS’ Barred Owl Animal Ambassador up close! Don’t miss this often sold-out program, which is offered only three times this season.